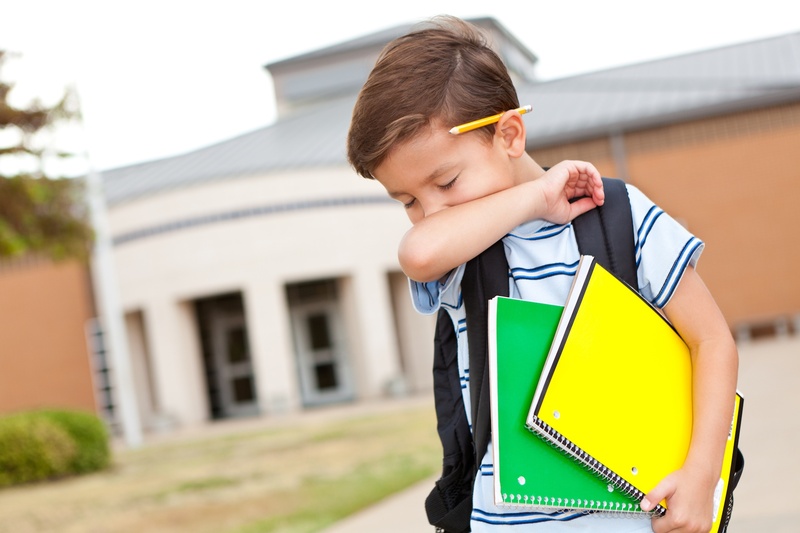 At Virginia ENT, we provide complete pediatric care for ear, nose and throat problems. 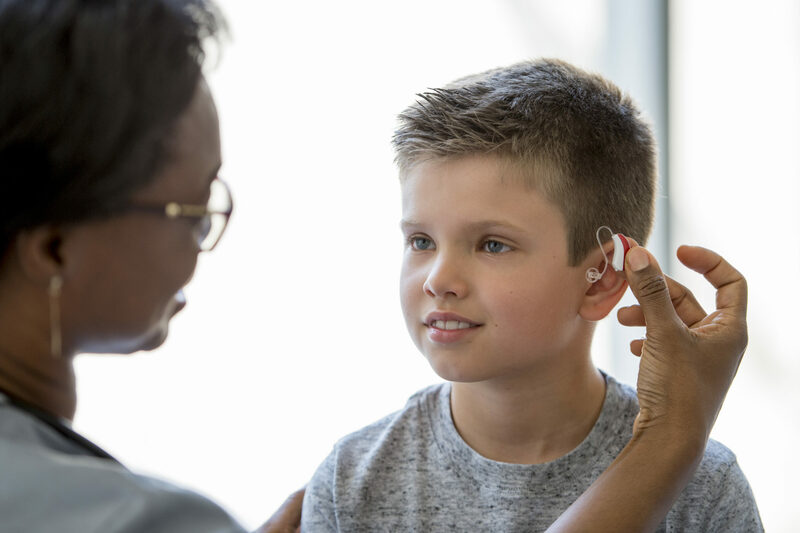 From ear infections to otoplasty for protruding ears, tonsillitis, hearing loss, noisy breathing and nosebleeds Virginia ENT is the clear choice for pediatrics. In addition to our highly qualified team of doctors and audiologists we have in office MiniCAT CT scanners which are a truly beneficial option for many patients, particularly our pediatric patients.